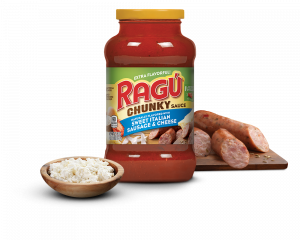 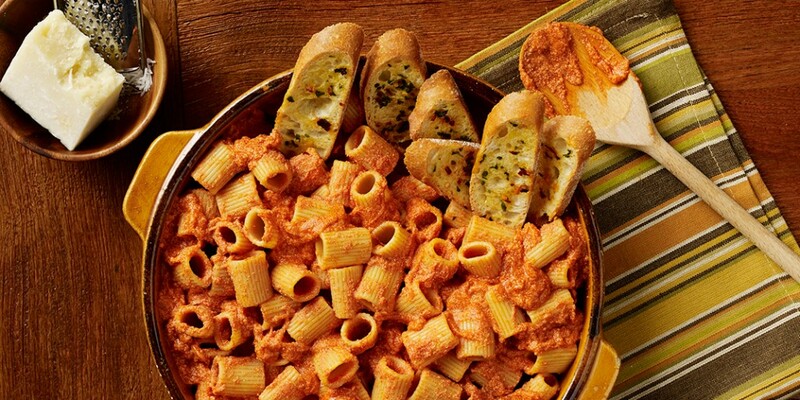 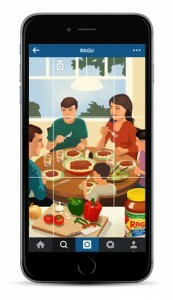 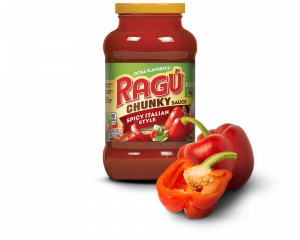 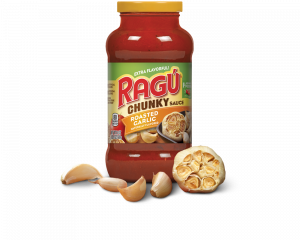 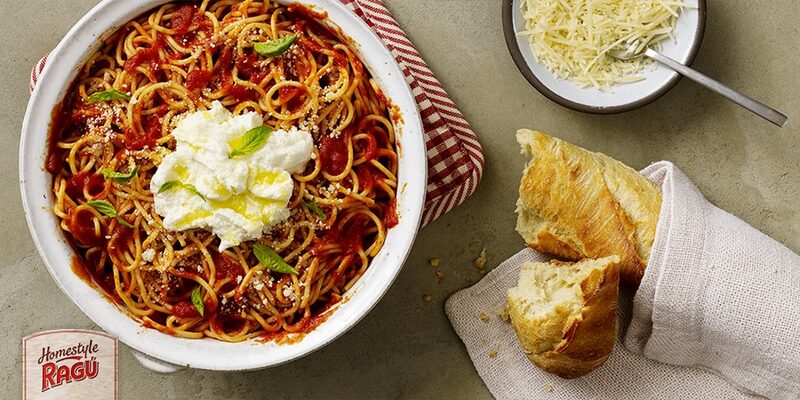 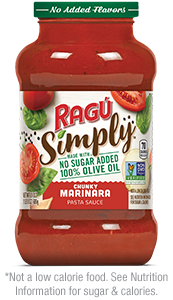 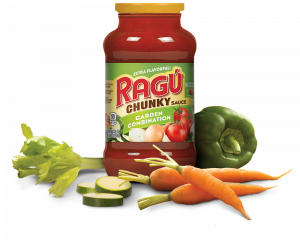 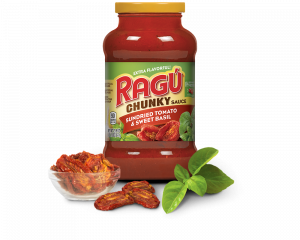 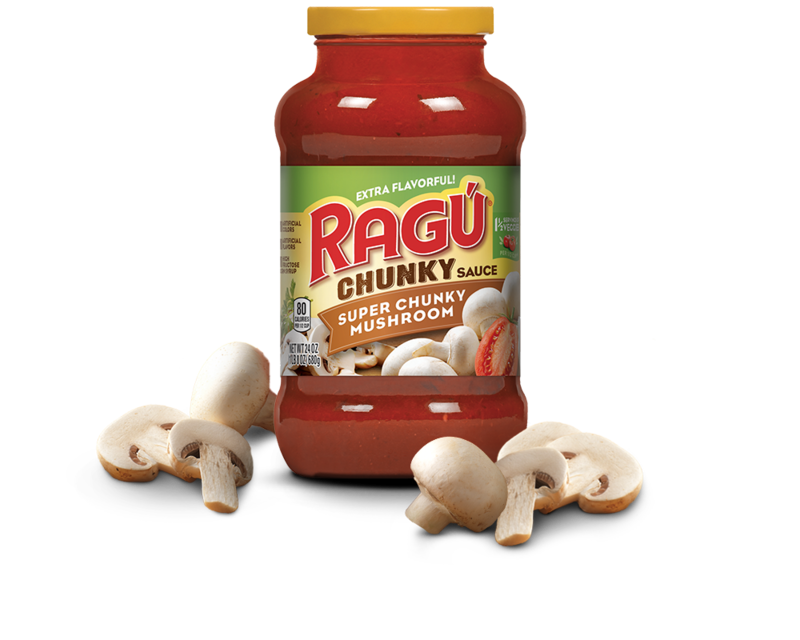 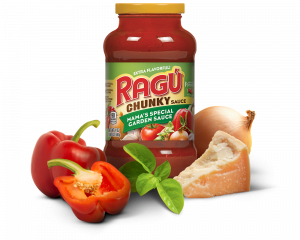 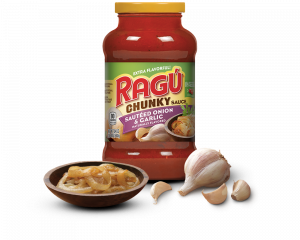 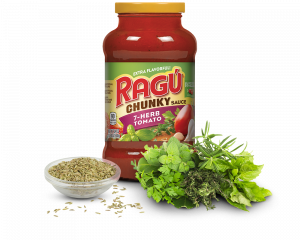 RAGÚ® Super Chunky Mushroom Sauce inspires a seasoned, well-balanced flavor in any dish. 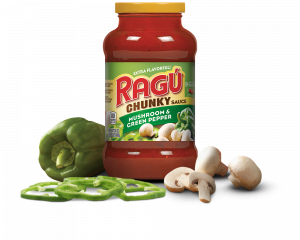 Enjoy the traditional taste with hearty mushrooms from start to finish. 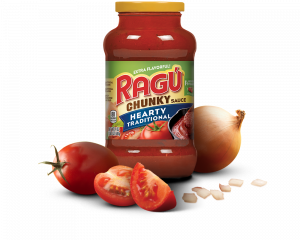 Ingredients: Tomato Puree (Water, Tomato Paste), Diced Tomatoes In Puree (Diced Tomatoes, Tomato Puree, Calcium Chloride, Citric Acid), Mushrooms, Sugar, Soybean Oil, Salt, Spices, Garlic Powder, Natural Flavors.